Audio files from Romans that follow the readings of the Church Year as translated from the Greek. 010. Romans 9:1-5 (6-13), William Carr Jr.
011. Romans 10:5-7, William Carr Jr.
013. 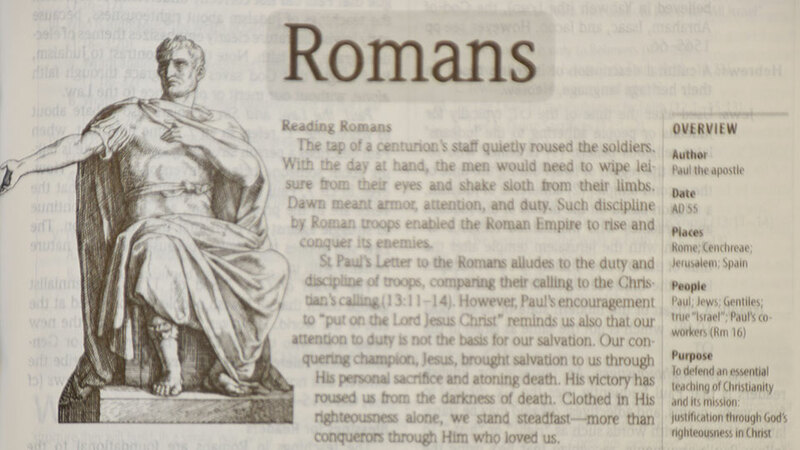 Romans 11:1-2a, 13-15, 28-32, William Carr Jr.